I haven’t read a book written by this author until “Me Before You” and it made me cry. Not in sobs, but more of a “silent crying”. My best friend put this book into my hands while I was struggling with what to read next. Well, here I am, waiting for the sequel. IF YOU HAVEN’T READ THE FIRST ONE AND WANT TO AVOID SPOILERS, DON’T READ THE SUMMARY! Why? 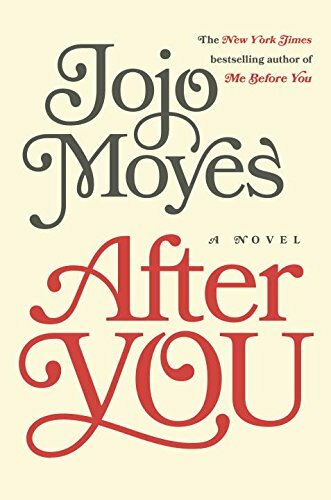 or Why did Jojo Moyes write a sequel? I wasn’t going to write a sequel to Me Before You. But for years, readers kept asking and I kept wondering what Lou did with her life. 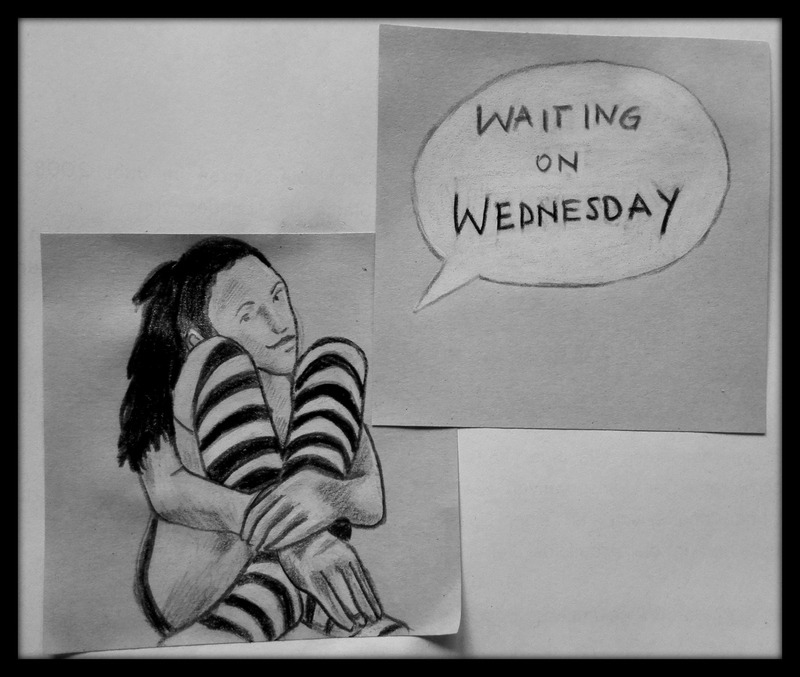 In the end the idea came, as they sometimes do, at 5:30 in the morning, leaving me sitting bolt upright in my bed and scrambling for my pen. It has been such a pleasure revisiting Lou and her family, and the Traynors, and confronting them with a whole new set of issues. As ever, they have made me laugh, and cry. I hope readers feel the same way at meeting them—especially Lou—again. And I’m hoping that those who love Will will find plenty to enjoy. As I said before: I loved the first book. While the story is really exceptional, the Cover isn’t. It’s way to girly and I really hope they change it last-minute. 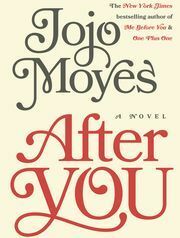 But that’s just me and I can live with a girly Cover if the story is great – so don’t disappoint me, Jojo Moyes!